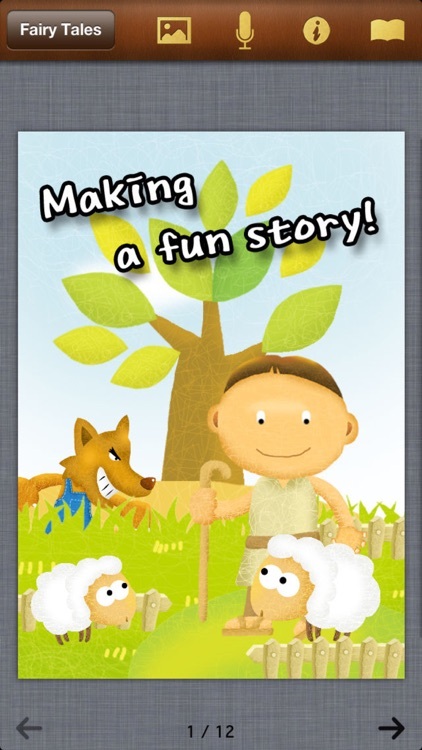 The Fairy Tale leads you to the directly made and shared world of children’s stories from the only read stories. 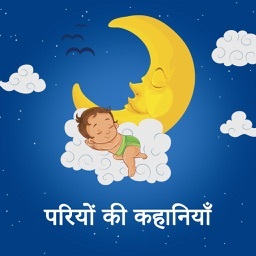 You can make the stories with your families, lovers, and friends and also gift the made stories to someone you care for. Share your fairy tale to the world. 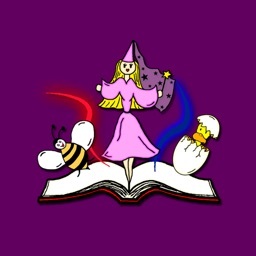 You can upload your fairy tale to fairy tale world and share others. 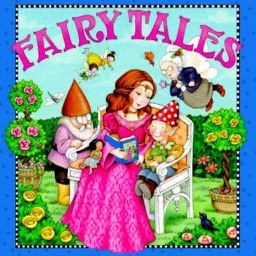 Fairy Tale is being used in many countries by thousands of people for educational use. 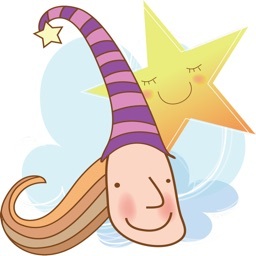 Fairy Tale helps students to make a story by organizing their thoughts. With an intuitive interface, anyone can easily express and organize their thoughts. 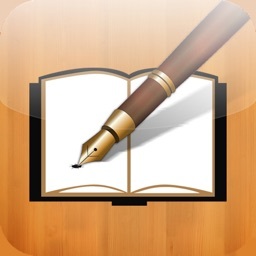 You can easily share your documents using Fairy Tale World. 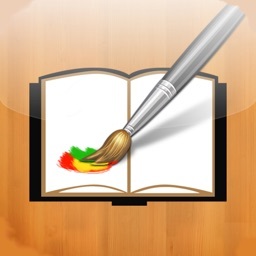 50% sale for educational institutions. 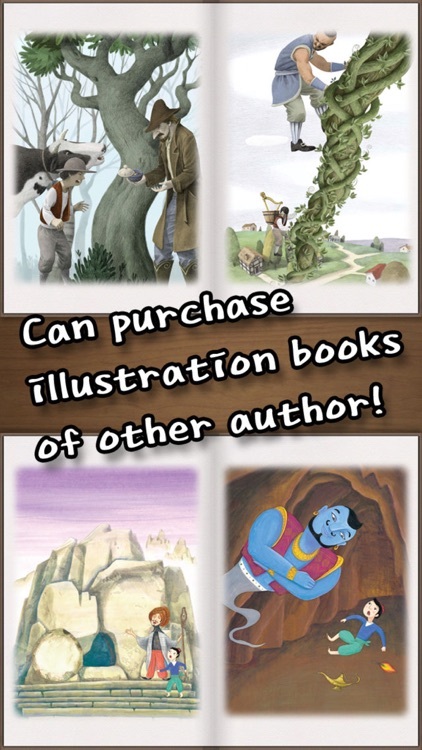 Use App Store Volume Purchase Program to purchase Fairy Tale. 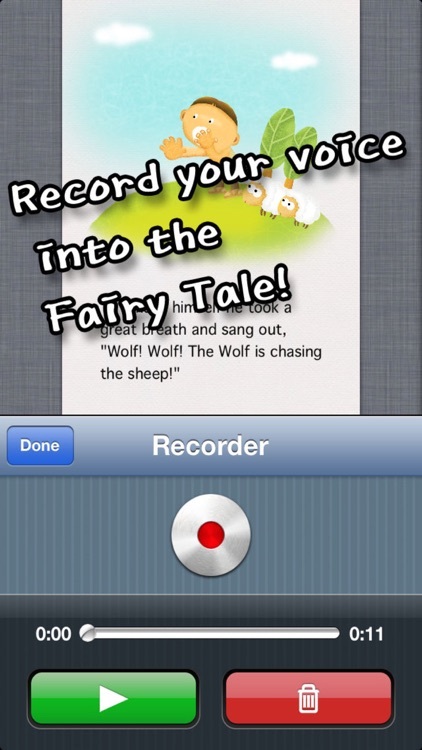 You can record your voice into the children’s stories.